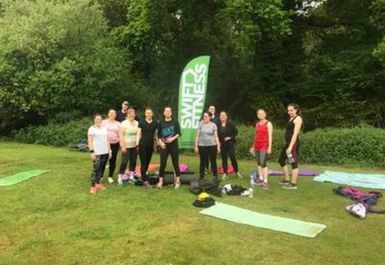 Swift Fitness Brockwell Park Boot Camp is the latest boot camp in the Swift timetable after huge demand. Our boot camp group here is made up of local residents and busy professionals. 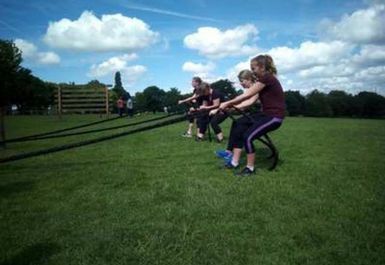 Each Brookwell Park Boot Camp is fun, sociable and extremely effective. 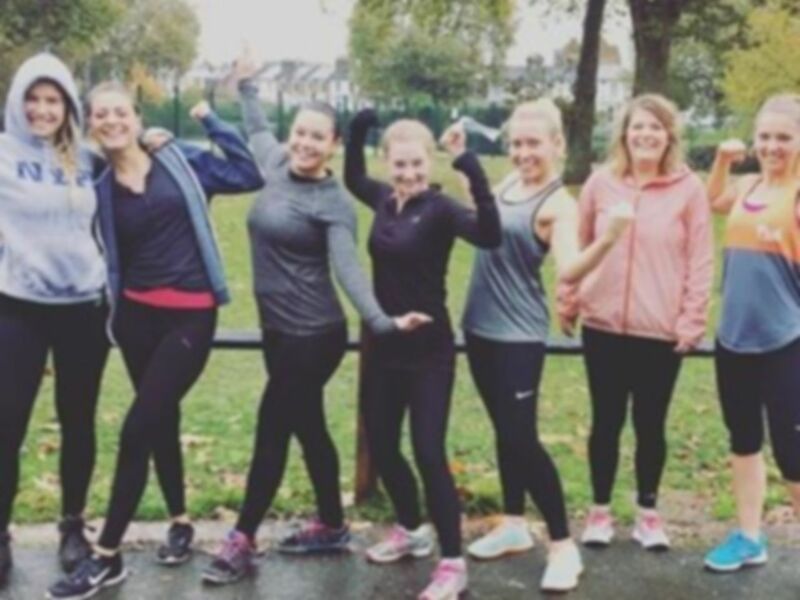 The expert training team will push you hard, but always with a smile. All abilities, all ages, men and women are all welcome. Turn up, try a class and see results. Its as simple as that! 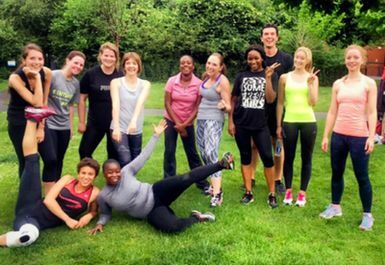 The Brockwell Park boot camp is super easy to find. 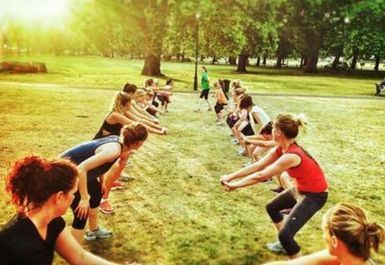 Enter the park via herne hill gate (entrance closest to herne hill station). We will be on the flat bit of grass to your left directly facing cost cutters. Car Park - 50m away walk to training location. Parking available - 2 hours free.